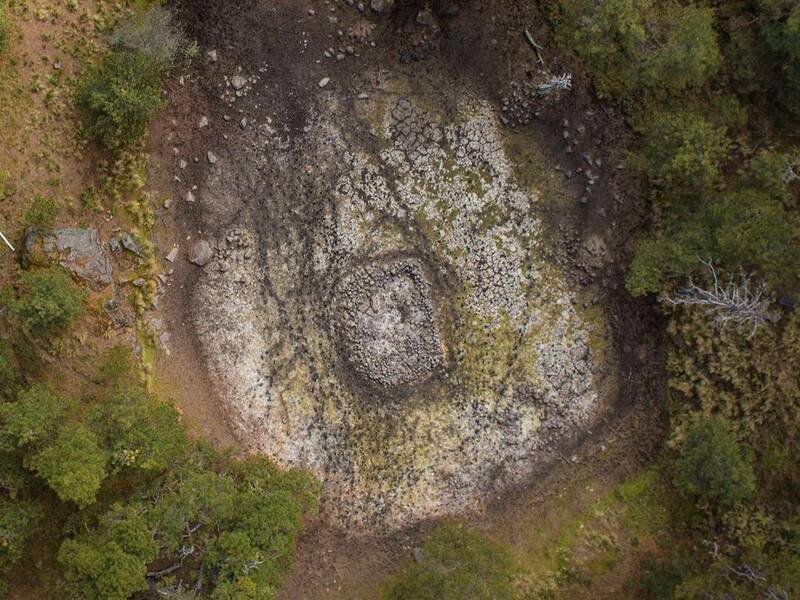 Mexican archaeologists have identified a stone “tetzacualco” – or shrine – that they think could have been constructed as a “miniature model of the universe”. The structure is located in a pond on the side of the Iztaccihuatl volcano near Mexico City, on a site termed Nahualac. The second area is found 150 metres away from the shrine, and there the archaeologists found ceramic materials associated with the rain god Tlaloc. These artefacts dated from 750-1150 AD. The researchers think the site in its entirety represents a ritual space in which a cult of Tlaloc was based, along with worship of other deities of the water and land.